As part of the Pacific Crest Endurance Sports Festival weekend our local non-profit Care For Kids along with WHY Racing present the kids’ triathlon, The Splash, Pedal and Dash! Kids ages 2-12 have the opportunity to participate in a “kid” sized triathlon, starting at the SHARC splashing through a pool, riding their bike through Sunriver and running through the finish line and claiming their medal just like the other Pacific Crest athletes! A wonderful, rewarding and memorable event for the kids! 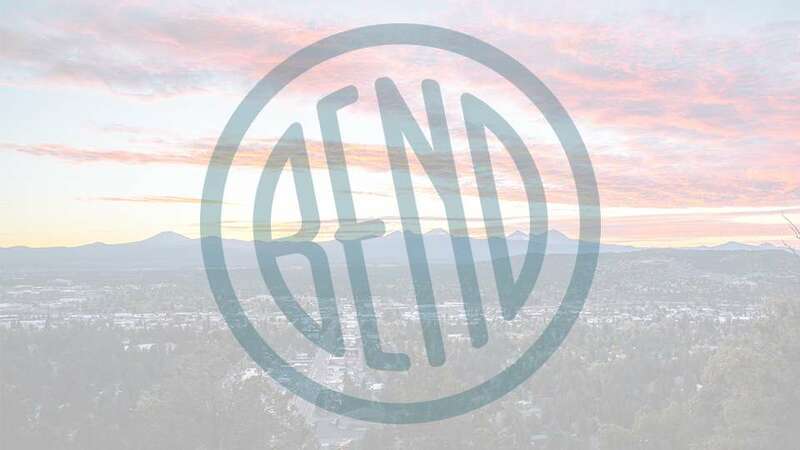 Come join us on Friday, June 22nd in beautiful Sunriver for this fun event! To register for this event please visit: whyracingevents.com (Pacific Crest – Kids Races/Splash Pedal Dash).